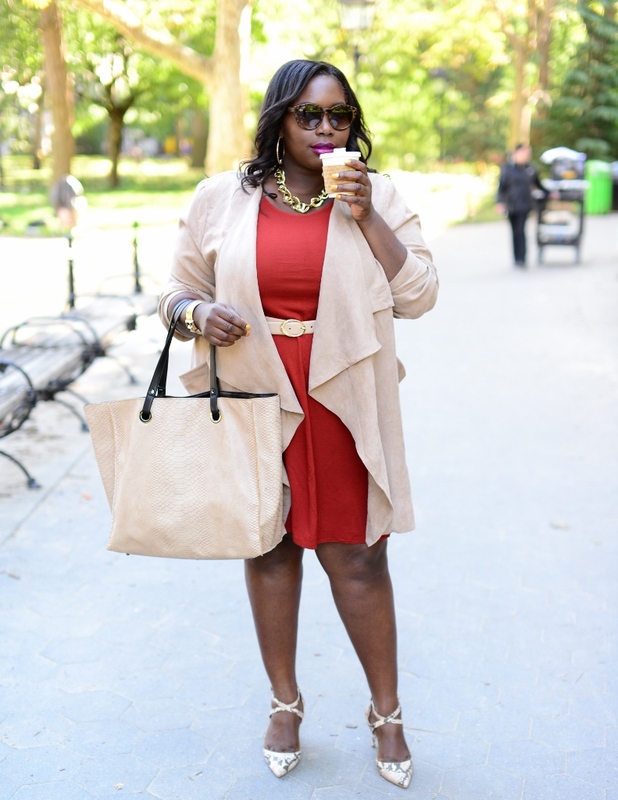 Here’s a simple and easy fall work look featuring Ashley Stewart waterfall plus size jacket. I read this article and found it very interesting, thought it might be something for you. The article is called Work Chic In Ashley Stewart Waterfall Jacket and is located at https://stylishcurves.com/work-chic-in-ashley-stewart-waterfall-plus-size-jacket/.